The aim of our campsites is to ensure that you have all the facilities, services, comforts and entertainment without subtracting anything from the natural beauty of this paradise. 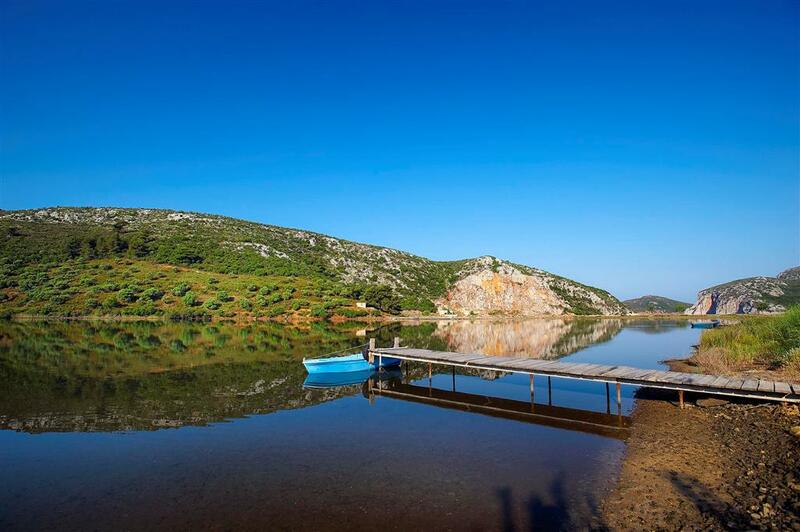 In the fully organized campings, apart from the usual facilities, you can also find bungalows, restaurants, tavernas, bars, playgrounds, sports facilities and water sports. So, visit us and enjoy the most beautiful, relaxing and unforgettable holidays of your dreams.